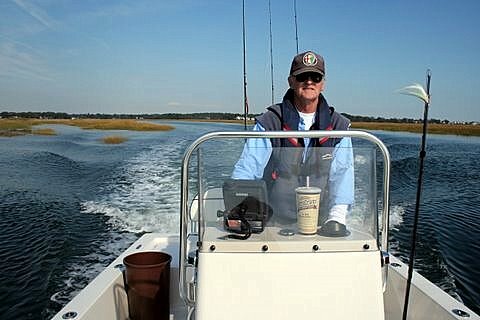 ConnecticutSaltWaterFishing.com: • Next Hot Fishing Gear: Underwater Drone? 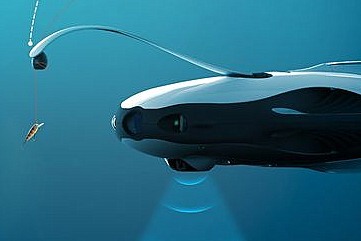 “Launched this week at the annual convention in Las Vegas…a submersible drone geared toward fishing. With the ability to dive to depths of up to 98 feet and sonar capability down to 131 feet, this new technology might be the future of advanced fish finding. Source of photo and more information at USAToday.